Both the benefits and risks of CBD lack substantiated research. As with any supplement, there is always a risk for unintended drug interaction. A small number of studies on animals indicate that CBD could potentially affect cell health and the breakdown of drugs in the liver. In humans, a study that investigated CBD’s effect on seizures noted side effects including diarrhea, vomiting, fatigue, and increased sleepiness. Is it legal to use CBD? Not Exactly. As mentioned, marijuana is still a schedule I substance, and that includes CBD. The issue of legality comes down to how the CBD is obtained. The THC portions of the cannabis plant include the flowering tops (buds), the leaves and the resin of the plant. The remainder — the stalks and sterilized seeds — is where most CBD comes from. However, producers can also obtain it from the THC portions in which case it might yield a mixture of THC and CBD. The National Institutes of Health lists over 150 studies involving CBD as a treatment for various diseases. The World Health Organization concluded in a press release that CBD is not harmful. And in the sports world, the World Anti-Doping Agency removed it from its prohibited substances list. To top this off, CBD is widely available online as well as in countless bars and coffee shops nationwide. This legal ambiguity undoubtedly confuses consumers, and it won’t change until further research trickles in. 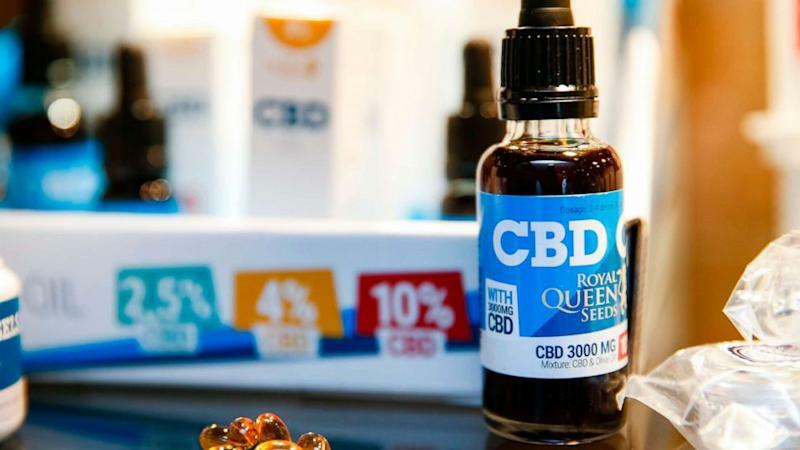 The bottom line is there are countless claims regarding CBD’s ability to cure common ailments and there are also many places to buy CBD over the counter. But while there are many people willing to answer for CBD, the reality is there are still many questions that the industry itself needs to answer.